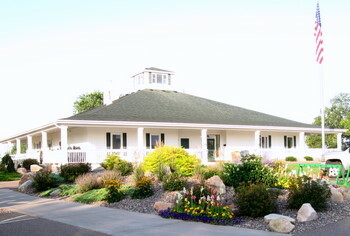 Downstairs at our Lodge, this restaurant and bar serves customers from Lake Wissota, the golf course, and walk ins. Come to enjoy the classic Friday Night Fish Fry! 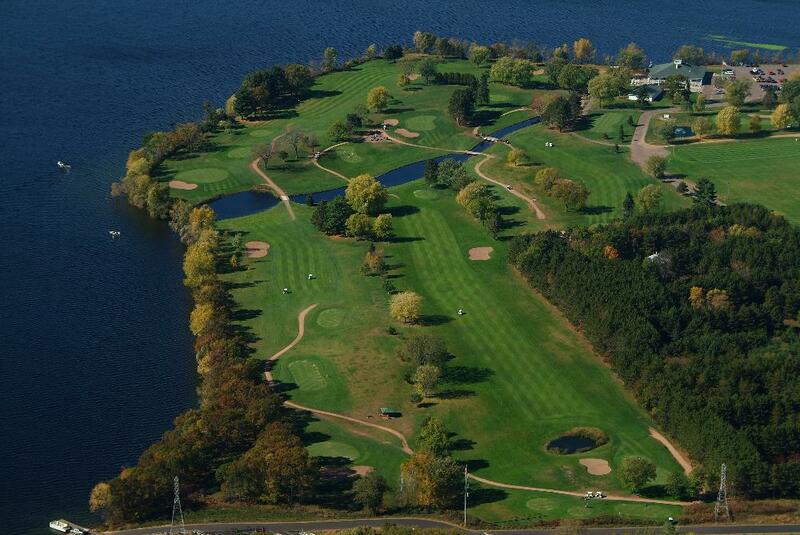 Eighteen beautiful holes of golf situated on the Chippewa River. The course is open to the public but ask about the Elks member discount. Our 19th hole is the Waterfront Bar and Grill.